Is it just me, or does this just not do the job of revamping our beloved characters? 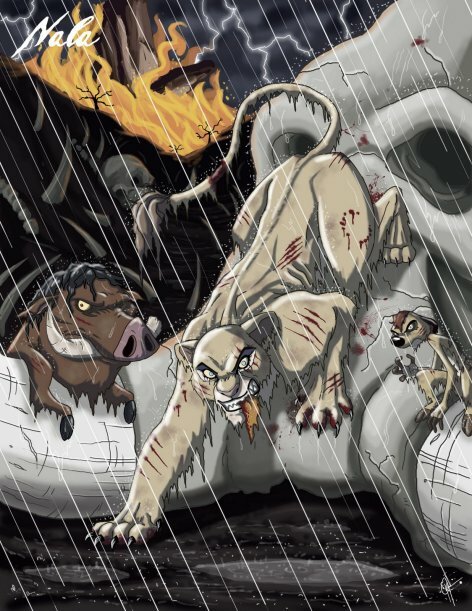 There’s just something… NATURAL about Timon, Pumba, and Nala being bloodthirsty IN THE FRIGGIN’ WILD WHERE THEY REALLY BELONG. Nothing new, just the circle of life.